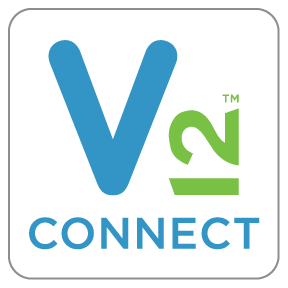 Virsys12, a Salesforce Silver Consulting Partner and award-winning leader in healthcare technology strategy, implementation and integration, has announced the release of V12 CONNECT, a cloud-based or on-premise application powered by Trinisys. Concurrently, CEO and Founder Tammy Hawes announced the signing of an OEM agreement with Trinisys to use their technology platform as the engine for V12 CONNECT. The middleware application is designed to efficiently meet healthcare integration needs by interface with both unstructured and structured data in all formats including HL7 and FHIR standards between various systems. Trinisys revolutionizes the way enterprises automate business processes to lower costs and reduce time to market. A leader in Healthcare and Insurance, Trinisys has been deployed by Fortune 100 companies to small and medium-sized businesses to process over 1 billion transactions. The Trinisys platform unifies a powerful integration engine with a web platform that allows clients to create highly effective, customized solutions without custom software development. For more information about Trinisys, please visit http://www.trinisys.com.